Leading tyre brand Bridgestone Australia has leased a showroom/warehouse in the heart of the Bundall business precinct on the Gold Coast for its latest Queensland outlet. The property on a 2023 sqm site at 75 Upton Street, Bundall, has been secured by Bridgestone in a deal negotiated by Tony Grbcic of Ray White Commercial Burleigh on behalf of owners Megalite. The 458 sqm warehouse building which was previously occupied by Bikeforce had been vacant since November, 2014. 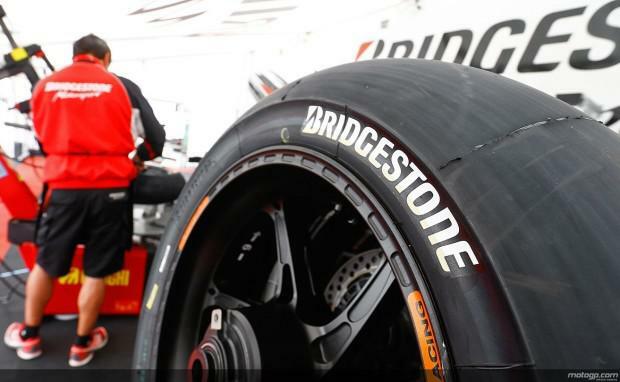 Bridgestone took up its tenancy from June 1, 2015. [urbanRelatedPost][/urbanRelatedPost]“I was able to lease the property within three weeks of obtaining the listing,” Mr Grbcic said. “The warehouse is on a substantial site with private parking for 12 cars. Industry sources say the property was offered for gross rental of $300 per sqm per annum and was delivered very close to that price. Bridgestone has taken out a 5 +5 + 5 year lease.